With The Conjuring 2 topping the worldwide box office and making audiences everywhere wet themselves in fear, the movie is a certified hit. Talks are already underway for the production of a third film with director James Wan still at the helm. Most horror movies come and go, but the good ones stay with you for quite a bit. Some of them even change the way you see certain things. And if there's anything that The Conjuring 2 succeeded in doing, it's that it made us very afraid of...nuns. 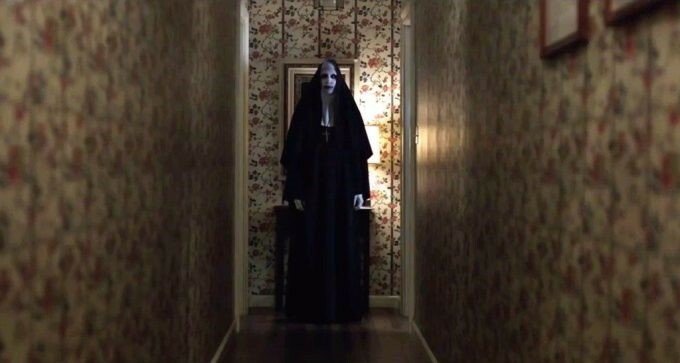 Seriously, did you guys see "Valak" from the movie? She could have been anything in the world pero bakit ba siya naging madre in the first place?! Did the movie even say why? Although she dresses like one, are we even sure Valak is a nun? She's like what Marilyn Manson would look like if one day he woke up thinking that he's not scary enough as he is and decided to wear a nun's habit. Just his way of making sure that all our nightmares are about him. The Conjuring 2 is what you get if Whoopi Goldberg's Sister Act films went in an entirely opposite and creepy direction. 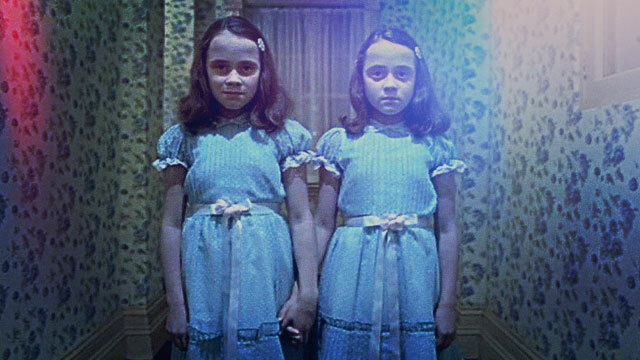 There's nothing cooler than twins. It's literally like having God say, "Aba okay tong ginawa ko ah, copy paste ko nga!" Imagine if Solenn Heussaff had a twin. A twin with lower standards and has the hots for you despite your obvious lack of abs and your inability to grow facial hair ala Tony Stark. That would be the best thing ever. 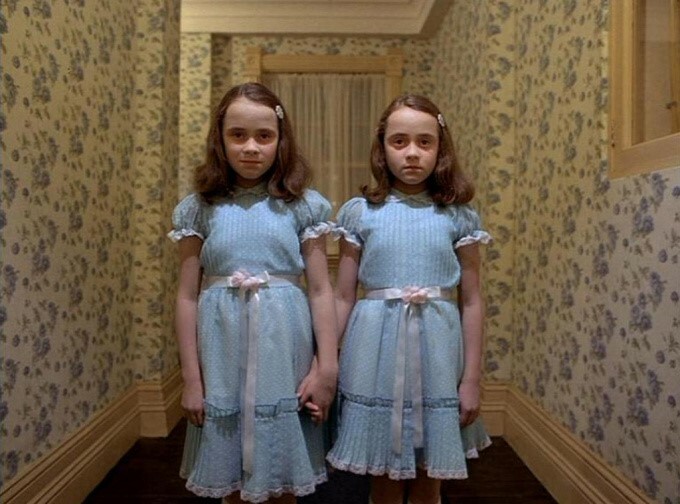 But the twins from Stephen King's The Shining? They didn't think one was scary enough to encounter in an empty hallway so they had to use two of them? Nope. You're not going to get some ice from the ice machine anymore. You're turning back and drinking your beer at room temperature. Clowns are a perfect example of something that does the exact opposite of what man has intended him to do. They're not even funny most of the time. Do you know of anyone who likes clowns? Maybe some people are ambivalent when it comes to the issue of clowns, but a lot of us are afraid of them. And for most millennials, it's because of Pennywise the Clown from the movie It which is based on a novel by Stephen King. The bad news? 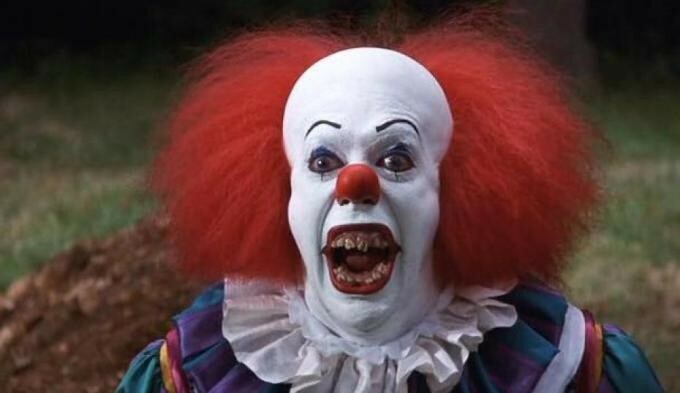 They're making a remake of the movie to make sure that a whole new generation hates clowns. 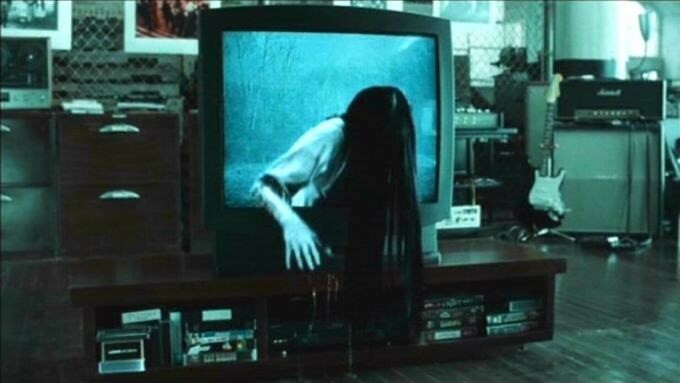 Whether you know her as Sadako (Japanese version) or Samara (US version), you were scared to see static on your TV after you saw The Ring. To those of you unfamiliar with it, The Ring tells the story of a haunted video tape that's being passed around. Whoever watches the video tape dies. It was probably the first movie to use the idea of modern day gadgets being haunted. People were afraid to even look at their televisions sets for days after the movie came out. Sadly, the movie never revealed Sadako's secret to having silky smooth long hair. Pantene, maybe? Why anyone would make a movie about demon-possessed dolls is beyond me. Is there a conspiracy against the toy industry? Who would want to buy a doll after seeing these movies?! Well, apparently in the case of Annabelle, Hollywood didn't make it all up because there's a real haunted doll called Annabelle currently housed at the Warren's Occult Museum in Connecticut. It's stored in a glass case with a note that says, "Warning: Do Not Touch." As if people actually needed a warning. Who would be dumb enough to do that?! Naalala mo 'yung pamangkin mo sa family reunion na sobrang tigas ng ulo and you were thinking to yourself that this kid might actually be the spawn of Satan? Well, Damien in The Omen movies is the actual Antichrist. Whether you saw the 2006 version or the original (and much better) 1976 version, The Omen made you mistrust naughty kids. 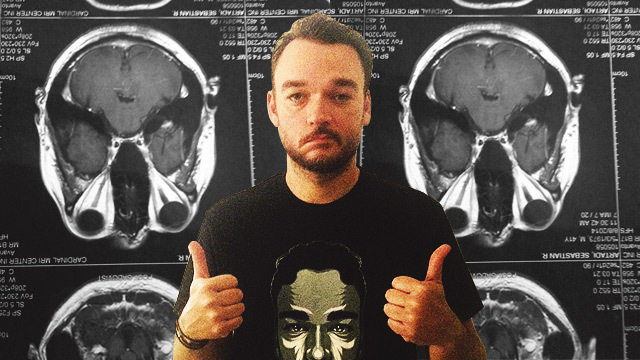 In the movies, everyone around Damien mysteriously dies. Whether pushing off his pregnant mother off of a balcony or having people die from freak accidents, Damien was capable of doing unspeakable things. So the next time you see your nephew and he asks for his aginaldo, 'wag mong bigyan ng P20 lang. Ikaw rin, you might end up regretting it. Oh, The Conjuring. The movie that caused a lot of sleepless nights for a lot of people. You might already be a grown man, but this film had the ability to scare you like you were a little child and make you ask for your mommy. There are a lot of things we can choose from this scare-filled movie but one of the best ones is the scene shown above. You know that creaking sound of wood you hear at night, the one you try to convince yourself is nothing? Yeah, keep telling yourself that. Pinoys can make a horror movie about anything we can find in our homes. I don't know what it is about us that makes us love these movies but there's no denying that we like scaring ourselves to death. Kita niyo ba 'yung lineup tuwing MMFF? There's always a horror movie or two. Do you even realize that we've had 13 Shake Rattle and Roll movies already? That's as much movies as the Marvel Cinematic Universe have so far! And for each Shake Rattle and Roll movie, there's sure to be a haunted piece of furniture in the story. You bought a bed that somebody already died in? Nagmumultong kama. You bought an old rocking chair from an antique store? Nagmumultong rocking chair. In the movie Feng Shui, Kris Aquino buys a "bagua", that Chinese mirror that you hang on your wall for good luck. Well guess what? Haunted bagua! Hopefully they'll never do a movie about a haunted toothbrush or else we'll all stop brushing our teeth!